The Camino de Santiago has been one of the most thrilling and exciting travels for hundreds of years. Crossing over Portugal, Spain, and France, The route originally began as a pilgrimage route in the middle ages, finishing at the cathedral of Santiago de Compostela. Supposedly, The Cathedral is considered to be the burial site of the biblical Apostle St. James. Since its formation, the route has hosted over thousands of travelers who choose to explore this unique road and its surrounding astonishing villages. The village is located in southern France, deep in the Massif central mountains. 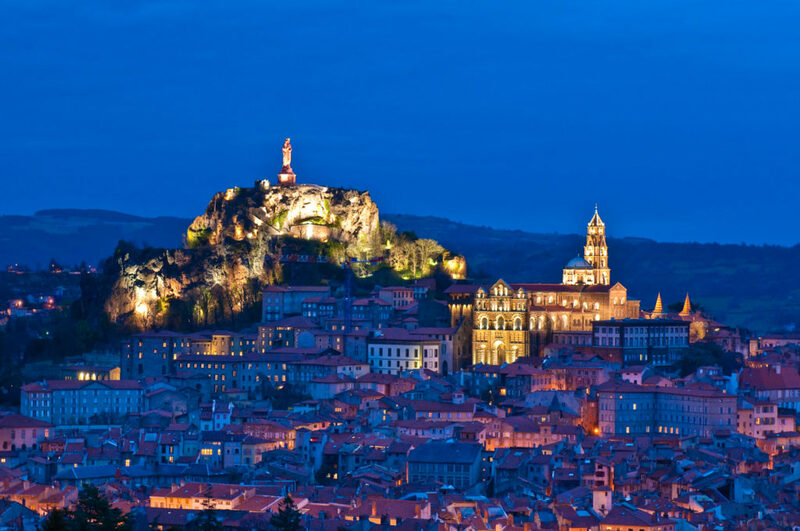 Le Puy en Velay is based in a great volcanic crater, while there are two eruption columns overlooking the town. On the first Column lies the cathedral of Le Puy together with a statue of the Virgin Mary. On the other one, there is the church of St. Michael. This place is the starting point for many of the pilgrims in the Santiago de Camino. While traveling through the Camino de Santiago, you can enjoy the beautiful coastal way of Portugal. 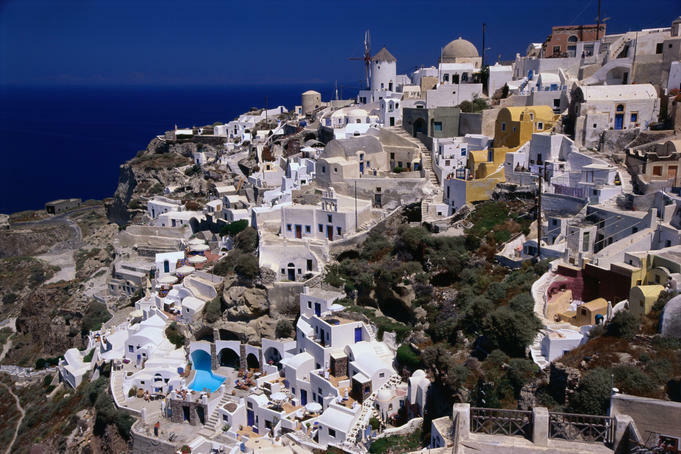 A secret and favorite spot for many passengers is a little village called Oia. Although the town only has a handful of attractions and sights, it does have a magnificent monastery to explore. Many backpackers choose Oia as a superb spot for rest during the trip as you could sit and relax while watching the beautiful coast before continuing on your journey. Following St. James’s way, you can save yourself a trip to see unique architecture in Catalonia. This lovely quiet village was the home of the famous Spanish architect Antonio Gaudi. While Gaudi’s astonishing house is indeed an attraction, the town itself is considered a hidden gem of old-fashioned Spanish cottages and narrow cobblestoned streets. 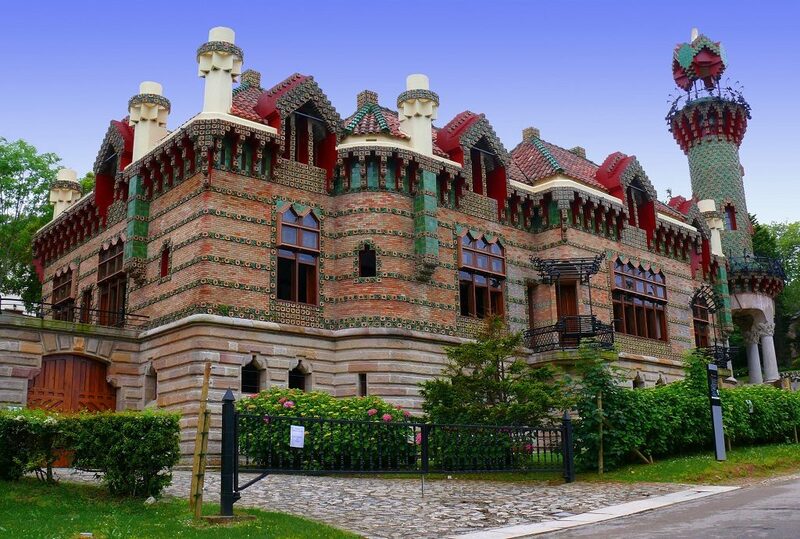 The village of Comillas could be an amazing stop for rest and regeneration. The mountain village of O Cebreiro lies on the French Way and is located between the Os Ancares and O courel Mountain ranges in the North-Eastern part of Spain. 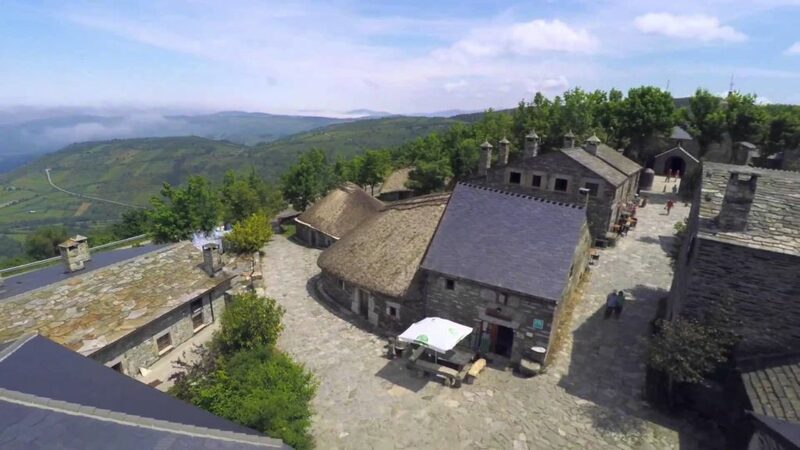 The small village is very famous for its ‘pallozas’, historic mountain dwellings that originally dates back before the Roman conquest of Galicia. These unique homes can only be found in this area of the world. During medieval times, many pilgrims finished their voyage In the Finisterre Way, a place which was known in ancient times as ‘the end of the earth’. 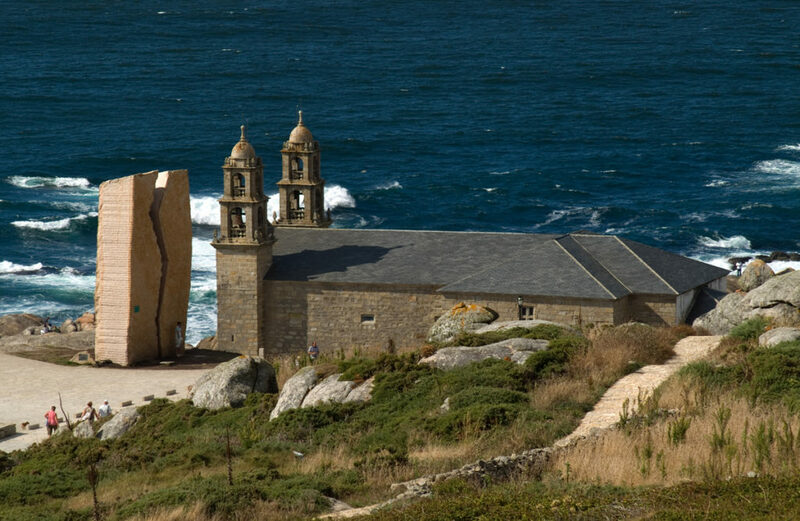 Muxia’s beautiful scenery is a perfect ending for the Santiago de Camino, as it’s one of the villages located in a stunning coastal area called ‘Coast of Death’ due to the many shipwrecks along its shore. Aside from being a touristic gem, the village is also very famous for its fish industry.